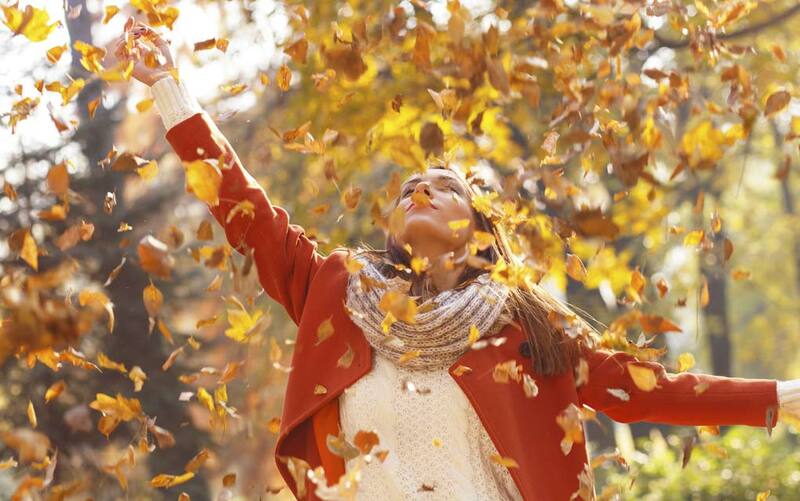 If you’re like us, Fall is one of your favorite times of year. The weather is great, and there’s a ton of stuff to do. Whether you love it or not, here are ten reasons to love it more. The kids are back in school. While spending time with your kids in the summer is great, it’s also nice to be able to take a break for a few months. Saving on daycare is a plus, too. The temperature is going down. After one of the hottest summers on record, it’s great to finally see temperatures that dip below 90 degrees. The cooler temperatures make it possible to go for a walk or play outside in the middle of the day. Even though the temperature’s falling, it’s still warm enough to play outside. While the temperatures are falling, it’s still not so cold that you have to wrap yourself in layers of fabric just to get the mail. A light sweater is usually all you need. The end of bathing suit season. After a whole summer of worrying about how you look at the beach, it’s nice to be able to throw on a sweater and jeans. Getting out your fall wardrobe is like a shopping trip where everything is free. It’s apple picking season. Once you’re dressed, one of our favorite places to visit is the local apple orchard. Kids and adults love to spend a few hours picking apples. Turn your finds into apple bread, cake, and pies, and take advantage of the roadside stands selling homemade apple butter and strawberry jam. Pumpkin spice. This seasonal flavor seems to be in everything from doughnuts to coffee this time of year. Of course, as soon as Thanksgiving is over, all of these products will disappear from store shelves, so it’s a good idea to stock up now. Football. If you love watching football, then you already know why you should be happy. Even if you don’t care about the game, though, it’s great to be able to go t shopping and out to eat on the weekends now that the football fans are all at home watching their games. Fall holidays are the best. Halloween and Thanksgiving have everything we love about holidays: great food, family, and friends, and virtually none of the stuff we don’t such as fighting traffic at the mall or wrapping presents for hours. Lower energy bills. The great weather means that we can open a few windows instead of turning on our air conditioners and heating systems. We can finally stop mowing the lawn. Colder temperatures bring an end to this dreaded task.